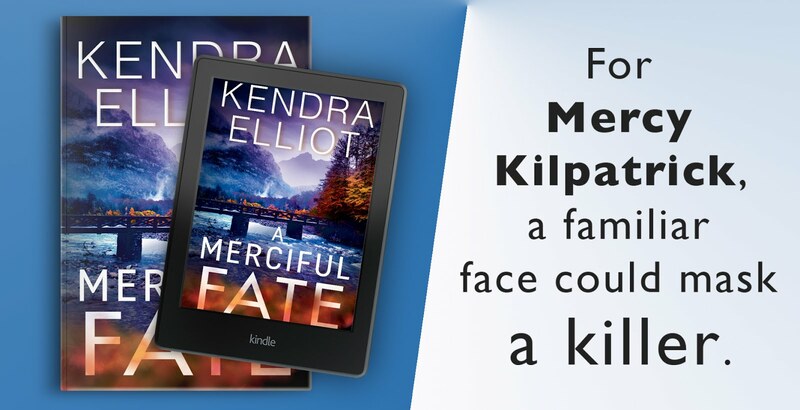 Raised by preppers, survivalist and FBI agent Mercy Kilpatrick has a deep-rooted need for a safe place. Her getaway in the Cascade Foothi lls is her secret. 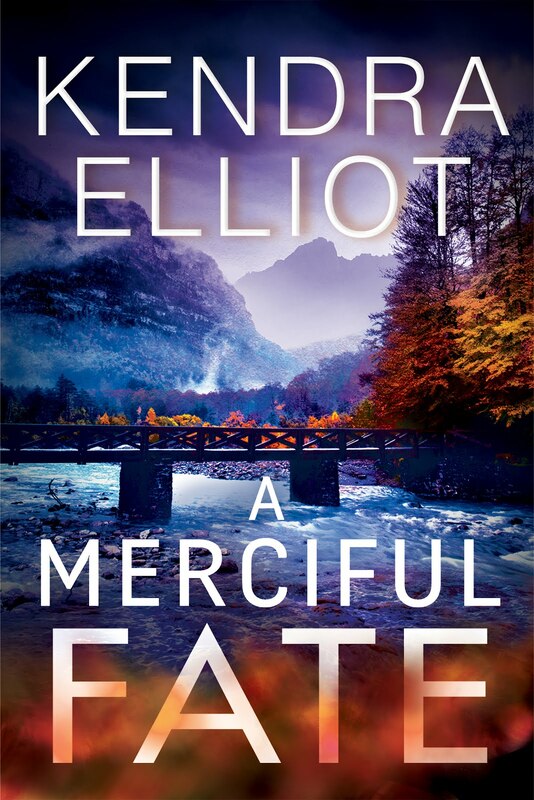 But when skeletal remains are unearthed—those of a murdered man linked to a notorious heist—Mercy realizes she isn’t the only one with something to hide. 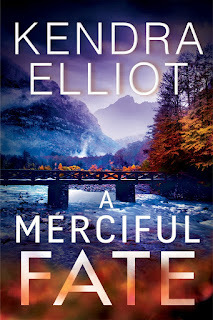 Kendra Elliot has landed on the Wall Street Journal bestseller list multiple times and is the award-winning author of the Bone Secrets and Callahan & M cLane series, as well as the Mercy Kilpatrick novels: A Merciful Death, A Merciful Truth, and A Merciful Secret. 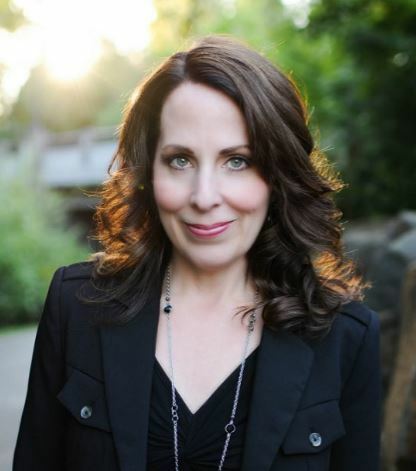 Kendra is a three-time winner of the Daphne du Maurier Award, an International Thriller Writers finalist, and an RT Award finalist. She has always been a voracious reader, cutting her teeth on classic female heroines such as Nancy Drew, Trixie Belden, and Laura Ingalls. She was born, raised, and still lives in the rainy Pacific Northwest with her husband and three daughters, but she looks forward to the day she can live in flip-flops. Visit her at www.kendraelliot.com.